After an impossibly long Toronto winter spent prioritizing the technologies that provide us with heat, it’s too easy for summer to catch us off-guard when it comes to the ways we cool ourselves down. 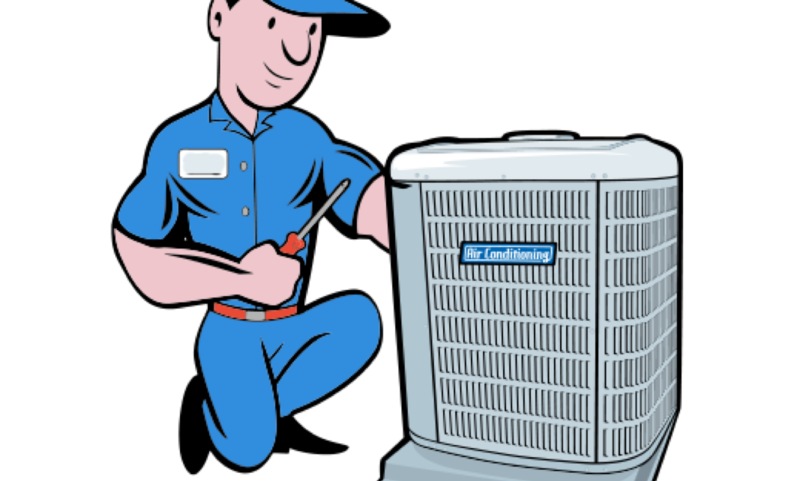 In other words, months of neglect can mean that when the time comes to finally turn on the air, we might be faced with the disappointment of a broken or faulty AC unit. In some cases, one’s air conditioner might work well at first, but after extended use during extremely hot periods, it starts to show signs of wear and tear. This is why it’s important to keep on top of these household items in advance of the next heatwave. 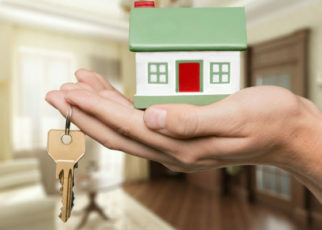 The following, then, will outline a few ways of addressing these concerns. Sporadically setting your thermostat to the coolest possible temperature can result in malfunctioning and compromised hardware. It’s important to be consistent and moderately adjust the cooling system. Leaving it on at all times also helps, as booting and rebooting an air conditioner causes it to do double the amount of work that would be needed had it been on already. Even if there’s a heatwave, it’s important to be reasonable with your control panel and suddenly have the temperature drop ten degrees. 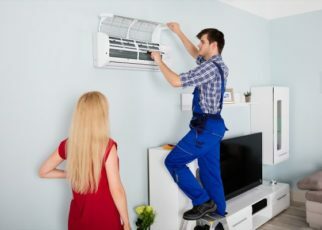 If you’re in a bit of a precarious situation that demands immediate resolution – such as a heatwave reaching dangerous temperatures – local appliance repair experts can help you cool down quickly and, hopefully, for a reasonable price; however, before calling any company in particular, it’s important to undertake some research of your own. Moreover, a reputable company will typically specialize in a number of appliance repair methods, with the ability to salvage an array of items around your house. From washer/dryer and cooler repairs in Toronto, all the way to air conditioning repairs. If you’ve multiple jobs that can be completed, it’s more cost efficient to have them undertaken all in one go, lest you take up more of the repair technicians’ time. These experts, it should be noted, are fully trained and extremely knowledgeable – more knowledgeable than you could be from gleaming a Youtube tutorial video. In most cases, a DIY approach to appliance repairs – especially air conditioners – can make the problem worse, if improperly approached. Rather than risking it, you might want to put your faith and resources into the individuals who have dedicated their lives to acquiring the skillset and tools needed to do these jobs correctly. If you’re able to identify problems before they become exacerbated and/or irreversible, then absolutely do so! There are a few ways you can go about inspecting your air conditioner. If you have central air which is partially installed outside, be sure to keep the area as clear as possible throughout the year – it must remain clean and unobstructed to the best of your abilities, e.g. 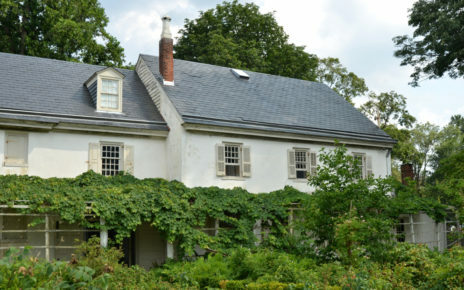 there ought to be no plants attached to it during the spring, nor should it ever be covered in snow for long periods of time during the winter. 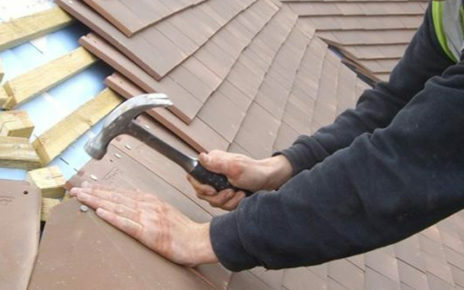 These feats can be accomplished quite easily, and give you good reason to inspect for any damages, at the same time. No matter the route you take, your AC will be able to get you through even the worst of heatwaves, so long as some consideration is given to its well-being. While basic and ongoing maintenance should do the trick, if this isn’t the case, an expert will surely do away with your worries, giving you more time to enjoy the sunshine, rather than dread its warmth.